A private, residential community in Chatham county featuring natural homesites exclusively built by Ryan Homes and NV Homes. 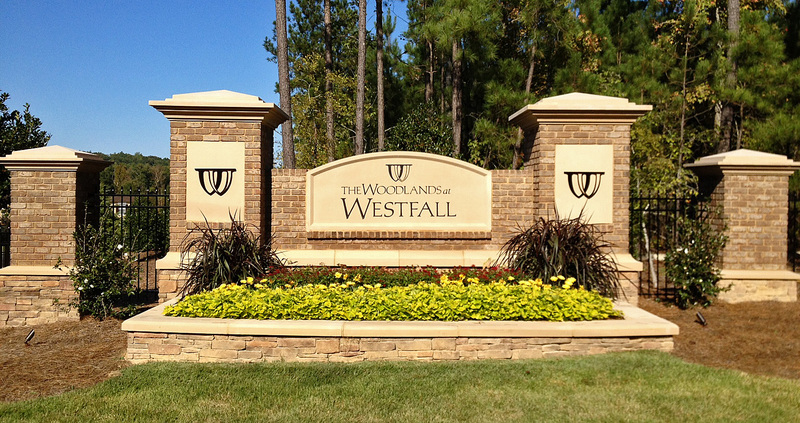 Westfall is Chatham County's newest community, located off of Jack Bennett Rd., convenient to 15/501 and Hwy 64. The entire Westfall community is planned to consist of three distinct neighborhoods with approximately 200 homes over a total of 300 natural acres. Recreational amenities will include a pool and cabana, playground and a sports field.